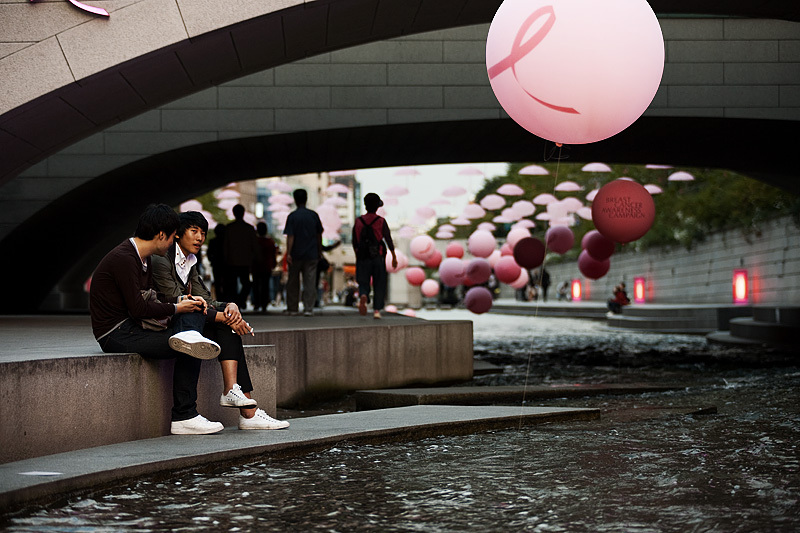 As the whole world battles against cancer, the survival rate of cancer patients in Korea has shown a great improvement. Cancer is still the number one cause of death in Korea, but about half of Korean cancer patients have, in recent times, managed to survive for more than ten years, which illustrates that world class cancer treatments are available in Korea. The Korean government recently announced that the survival rate of Korean cancer patients had improved from 59.5% in 2008 to 62.0% in 2009, while the cancer mortality rate showed a 19% decrease in 2006 and a 21% decrease in 2008. In addition, the 2011 Health Care Quality Indicators released by OECD member countries indicated that Korea excelled in the treatment of uterine cancer and that its survival rate for stomach cancer, 65.3%, well surpassed those of the USA (26%), Europe (24.9%), Japan (62.1%) and Canada (22%). In addition, the survival rate from thyroid cancer in Korea is 99.7% while that of breast cancer is 90.6%. Similarly, Korean Ministry of Health & Welfare carried out an interim assessment of the ’10-Year Plan to Conquer Cancer’ and found out that the plan had exceeded its initial objective in 2011. Thus, the Ministry upgraded the survival rate target by 2015 from 54% to 67% following the deliberation by the National Cancer Management Committee. Cancer survival rate refers to the percentge of people able to survive five years after being diagnosed with and treated for cancer. It actually means the complete recovery rate. Such excellent survival rates for Korean cancer patients have been due to the continuous efforts of the government to manage cancer and advance the medical technology. Korea has been building its reputation in robot-assisted surgery, a cutting edge cancer treatment technology, which has every year attracted many medical experts from Japan, Taiwan and many other countries to the National Cancer Center to learn the robot-assisted surgical techniques. Proton therapy at the National Cancer Center is one of the most renowned cancer treatment techniques in Korea. Proton therapy is a type of particle therapy that uses hydrogen ions, which are 1800 times heavier than electrons. Protons accelerated by a cyclotron irradiate a human body containing cancerous tumors in order to destroy the DNA contained by these tumors. For more information:Please contact Yang Ji-young of the Korea Health Development Institute’s Global Healthcare Business Department at+82-43-713-8248 or kknmk0612@gmail.com.